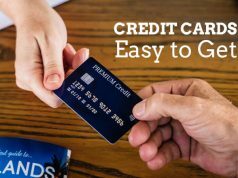 you will getting know about what is a credit card, basic services it provides and other credit card related basic information. 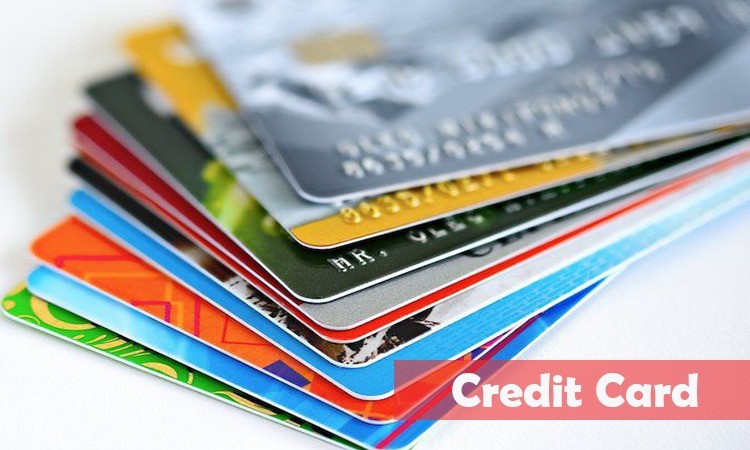 As the name suggests here in this article we will be discussing about Credit Card. 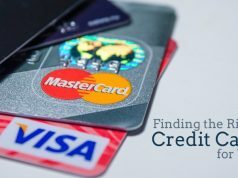 Here you will getting know about what is a credit card, basic services it provides and other credit card related basic information. As the name suggests this is a card that gives you credit without the need of any relevant/mandatory balance in your bank account. Unlike debit card where every transaction you make will be debited from your account balance in real time. 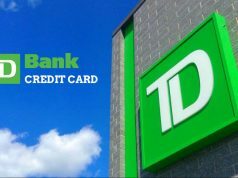 Here, you’re given a spend limit by the card issuing bank mentioned in the card issuing agreement, within which you are able to spend. Post the limit jump your transactions would be declined, until and unless you clear your outstanding or dues, so that you can fall within your spend limit. Bank sends you a periodic statement, in most cases monthly statement which provides you with the payment deadline/due date, post which you will have to pay penalty as provided in the statement. Unlike Debit Cards, cash withdrawals using Credit Card are pretty much expensive. Credit Cards are most popular among service sector personnel who get their salaries in the next month’s first week in most cases and a majority of them fall short of funds to spend on daily usage items few weeks before next month salary arrives. So, these credit cards comes as a respite for them. Credit cards by concept are made to offer you a freedom to spend more than you earn. To be precise before they arrived on global financial scenario, people had no option but to manage their spending habits in sync with their earnings and subsequently stay away from financial woes like overspending or money wastage on non-essential items. But post arrival of credit cards, the option to spend, post expiry of available cash-in-hand, made credit card users think otherwise and ultimately landed them in a financial trouble, with even developed countries like US being no exception to them. To conclude, money fulfills basic needs when managed better and overspending tools like Credit Cards are no aid to them.